The Ivy Club has unexpected luxuries, incredible location, fabulous amenities and complimentary membership to The Prince George’s Sports & Learning Complex – all at an affordable price. 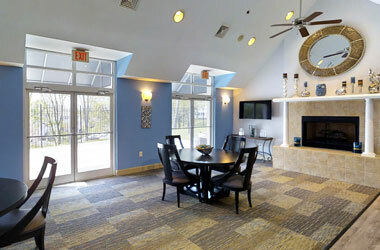 This convenient address offers a gated community, brand new living spaces, as well as easy access to shopping, schools and public transportation – all at very reasonable rates for one and two bedroom apartments, many with den options. You deserve to be a member of The Ivy Club. Exclusively Yours! 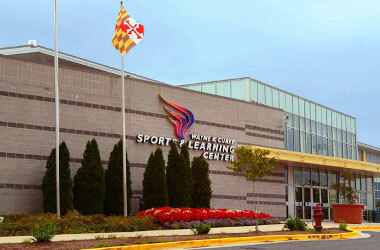 Complimentary access to Prince George’s County Sports and Learning Complex; includes Indoor – 200 meter indoor track, volleyball, basketball courts, fitness center, 50-meter competition pool, leisure pool with splash features and water slides, 40,000 square foot gymnastic center, outdoor – 400 meter lighted track, lighted football and soccer field, lacrosse, and field hockey.